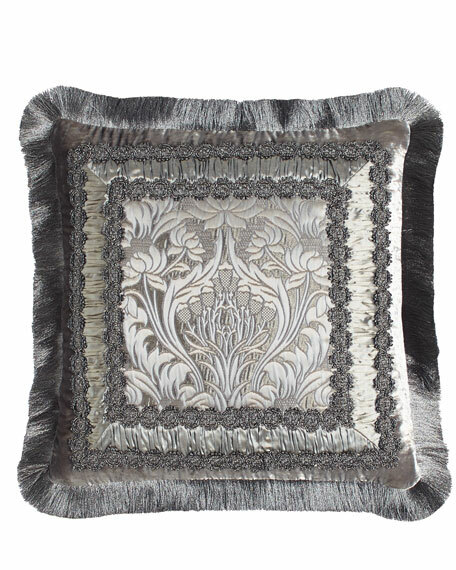 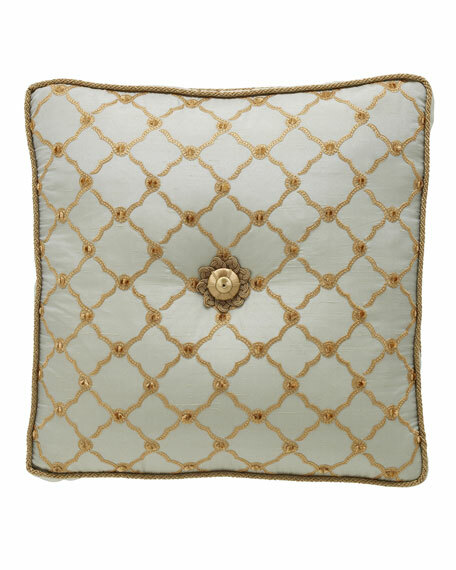 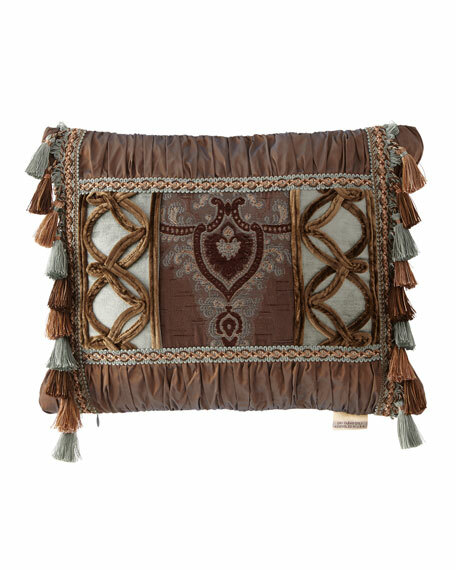 Dian Austin Couture Home Petit Trianon Tufted Pillow, 18"Sq. 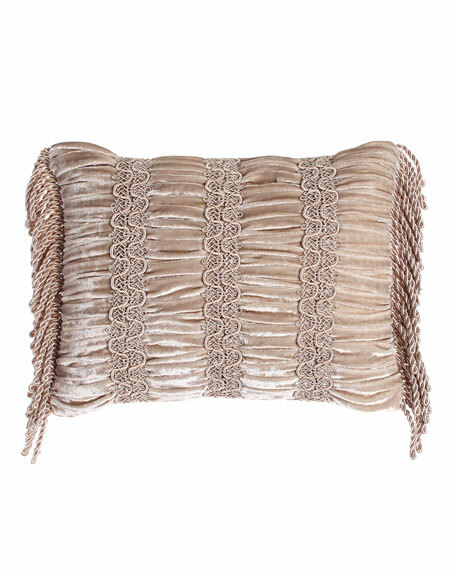 Embroidered trellis pillow embellished with chenille tufts. 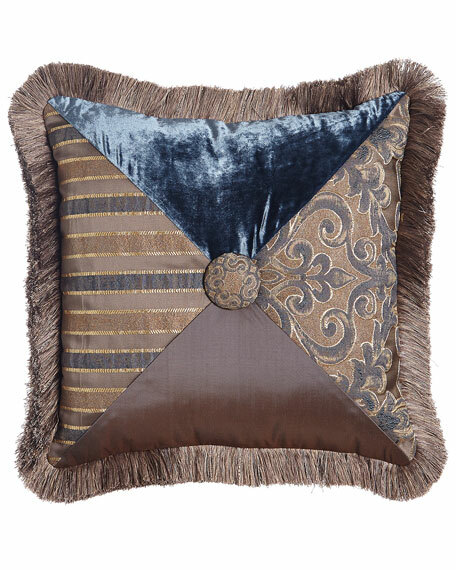 Dian Austin Couture Home Aviana Pillow, 19"Sq.